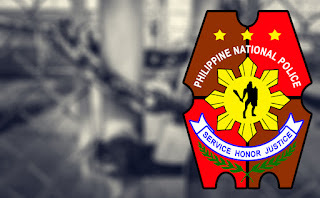 LEGAZPI CITY—Members of the Legazpi City Police Station arrested "Nhoy Aquino," a 31-year-old namesake of the President at his residence at Lot 4, Block 4, Phase 1, Purok 6, Teachers Village, Barangay 16, East Washington Drive here. Aquino, whose real name is Emelio, is single and jobless. Police Supt. Joselito Esico , LCPS chief, said his men conducted the operation against the suspect at about 11:25 p.m. Wednesday while the suspect was inside his house. The operatives were armed with Search Warrant No. PRS-15-14 issued by Judge Elmer Lanuzo of the Regional Trial Court Brance 5 of Legazpi City on Aug. 4. The raiding team headed by Senior insp. Domingo Tapel confiscated a .38-caliber revolver and bullets, three big transparent plastic sachets containing shabu, drug paraphernalia, a list of buyers and the amounts that could be collected from the latter. 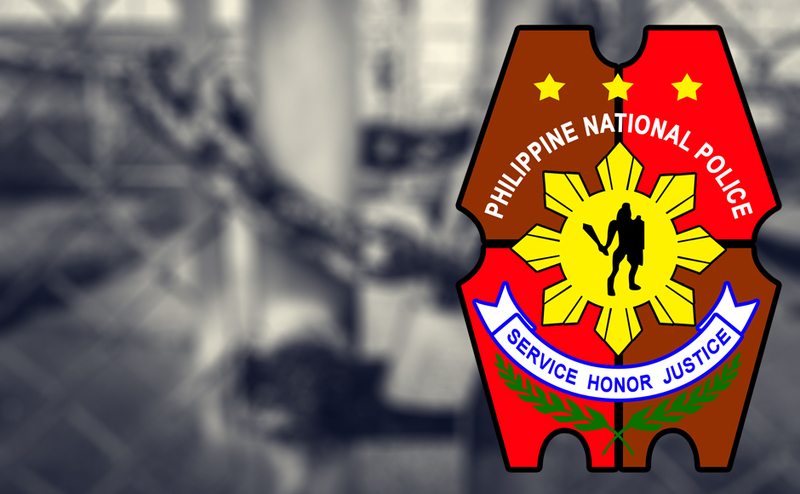 Esico said they had placed Aquino under surveillance for one week and upon confirmation of his illegal activities, they immediately conducted the operation.